Craving something sweet? How about a churro!? Raise your hand if you LOVE delicous desserts! 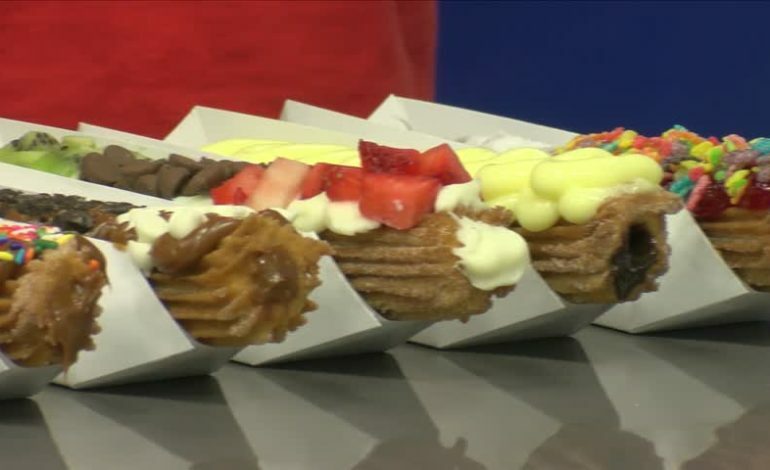 Let me introduce you to The churros Boutique! Now these aren’t just any ole’ churro, these are GOURMET churros filled with delicous centers and topped with incredible toppings. Melissa and Daniel are the brains behind this wonderful business and have only been open for about 8 months. Be sure to stop by and say ‘hey’, they’re located in the Acadiana Mall by Forever 21!